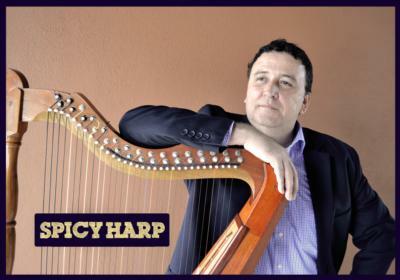 Instrumental/ background music for elegant gatherings/corporate parties/ fancy dinners at resorts, hotels, and upscale restaurants. Playing a variety of genres. 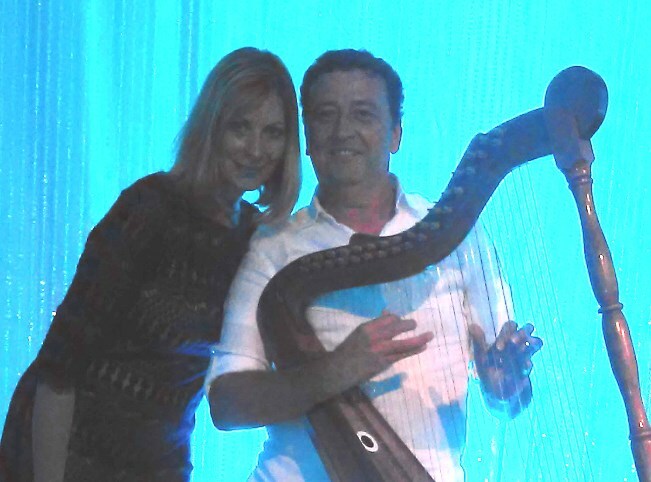 Based in Central Florida, Gilbert creates a distinctive and exceptionally expressive sound which blends Jazz, Classic Rock, Pop, Country, Fusion, Caribbean and World Music played on an Electric-Acoustic Harp, utilizing backing tracks and own sound system. Gilbert provided a very fine evening of entertainment. 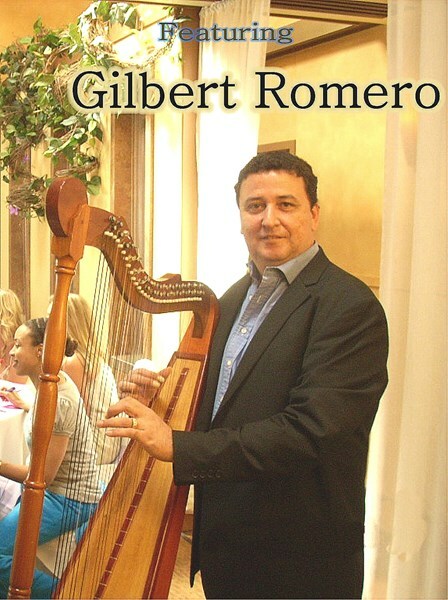 Please note Gilbert Romero will also travel to Goldenrod, Maitland, Orlando, Fern Park, Lake Jem, Casselberry, Altamonte Springs, Winter Springs, Longwood, Oviedo, Apopka, Clarcona, Lake Mary, Chuluota, Sanford, Gotha, Ocoee, Lake Monroe, Windermere, Plymouth, Geneva, Winter Garden, Zellwood, Christmas, Kissimmee, Oakland, Debary, Deltona, Sorrento, Killarney.